If you want one of the best Xbox One S deals on the market right now during 2019 then you have come to the right place. We love the Xbox One S here at T3 and, because we think more people should own this top HDR-enabled console with 4K Ultra HD Blu-ray player, we've scoured the internet to find the very best deals on it currently available. 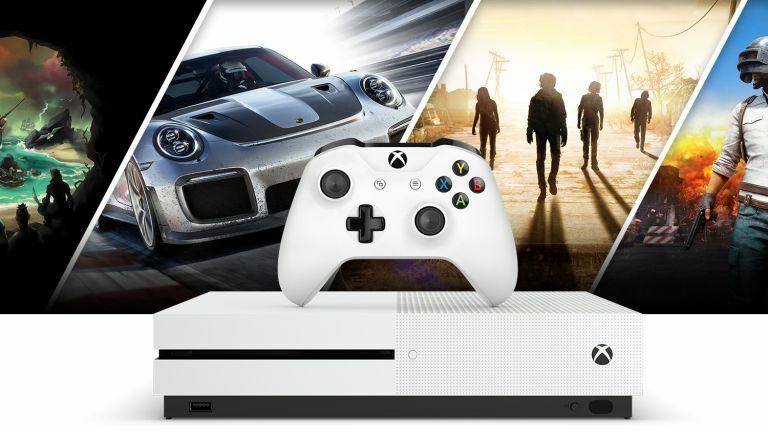 We've curated the cheapest Xbox One S deals and most bang-for-your-buck Xbox One S bundles, so we're absolute convinced that if you are currently in the market for a new Xbox console, and don't need the insane power of the Xbox One X, then you'll find something that suits your gaming needs. Below you'll find the latest selection of the best Xbox One S deals and best Xbox One S bundle deals on the market. Simply click the links for more information. If you've still not found your ideal Xbox One S deal then below we've supplied direct links to all the biggest online retailers known to discount the console.